Even after devouring my weight in Halloween candy, my ever-hungry tummy is now rumbling for the best food ever…Thanksgiving Foods! Here’s where it turns a little tricky doing the search engine on Pinterest…I realized I can’t exactly trust that every pin that turns up when I search “Mashed Potatoes” because there are a lot of pinners out there just pinning to their hearts content. I’d rather trust something like Allrecipes.com for the best recipes since they have been rated and reviewed by hundreds of people. Relish Plate: I thought this was just cute and clever. 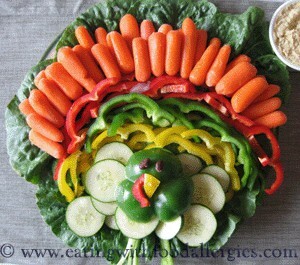 What a fun way to do a boring job like a relish plate. Except there are no olives and what is Thanksgiving without olives? Side Dishes: If you’re not up for roasting the actual turkey, these adorable little turkey cookies are definitely still going to impress your relatives. 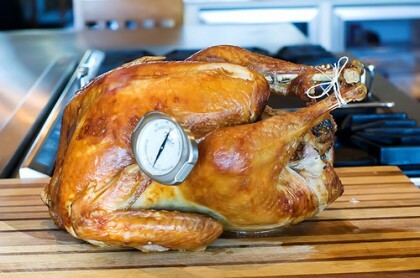 Thanksgiving Leftover Ideas: Looking for something unique and original to take to Thanksgiving? 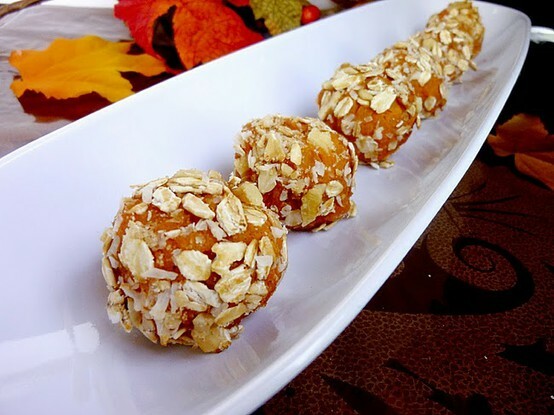 These are sweet potato bites. Super cool. Can I still dip them in butter? Ahh, leftovers. Personally, I’m totally cool with eating them warmed up the same way I ate them on Thanksgiving. But if you had tons of leftovers, Martha Stewart has busted out a ton of recipes that all use Thanksgiving leftovers! Pie! : Let’s talk pie, shall we? 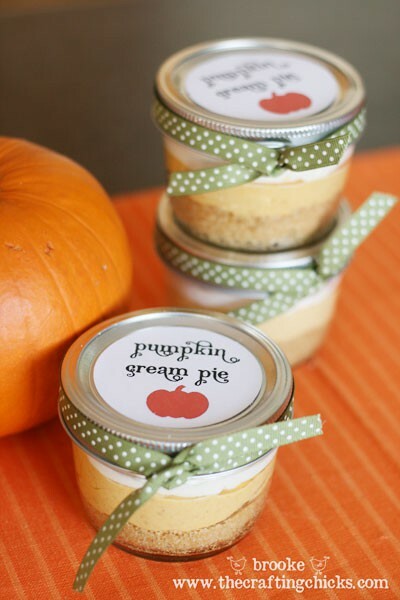 How cute are these mini personal pumpkin pies? I love them. 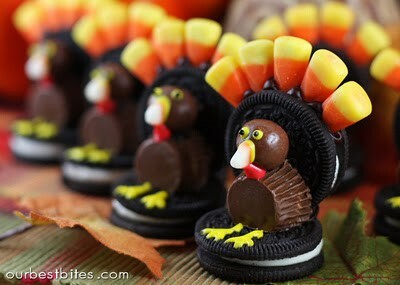 These would be so fun for a party or a small group Thanksgiving. Or even just to take to your neighbors and friends. 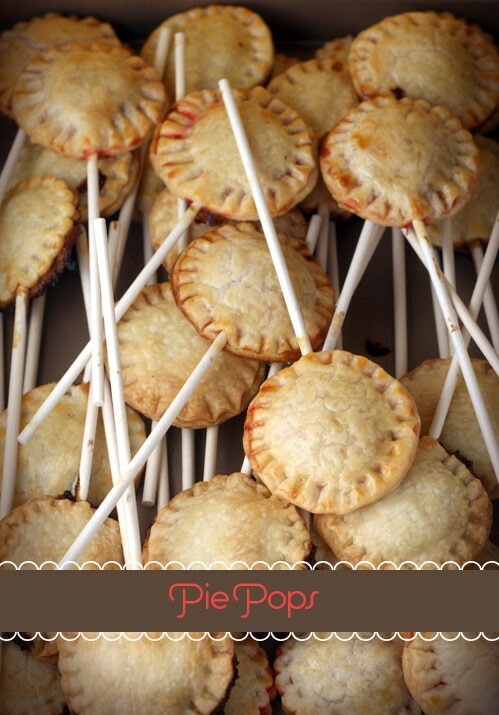 Speaking of neighbors and friends…here’s a super easy way to take them a little something yummy! And this pumpkin pie is actually pumpkin ‘cream’ pie with a graham cracker crust. 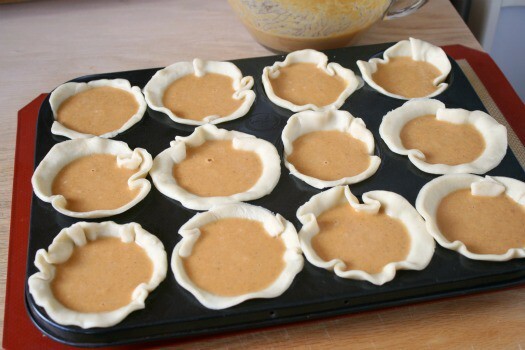 Hmm…I wonder if my pie-hating husband would like these? Hands-down my favorite thing about making pie is decorating the crust. Of course I’m usually too tired to go all out, but sometimes I do…and then my family devours it without even noticing. Martha teaches us here all these beautiful different ways of decorating a pie. And I had to save these for last because anything on a stick just becomes super awesome. 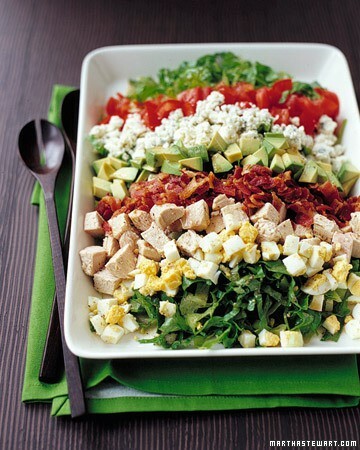 I would LOVE to make these and even more LOVE to eat them. The only question is…are they just as tasty without ice cream? Today I stumbled upon your site for the first time. 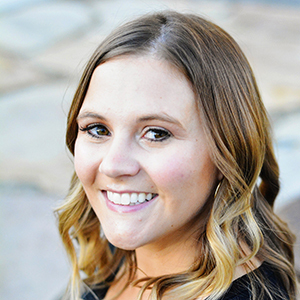 In this one day, you’ve taught me how to write a guest post, made me hungry, and made me fall in love with your blog. I’m totally adding you to my reader! 🙂 Beautiful blog! What a great comment to read! Thank you so much! 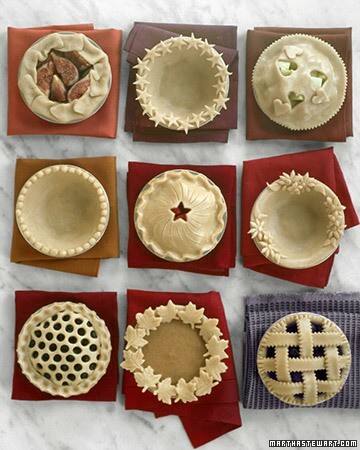 I don’t know who Martha Stewart has working for her – but I wish they would come and make pies at my house …. Haha–that is the dream right?